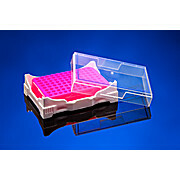 Thin-wall design maximizes PCR accuracy and reduce cycle times by providing uniform, rapid thermal transfer. 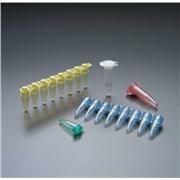 All tubes fit most 0.2 ml and 0.5 ml thermal cycler blocks. 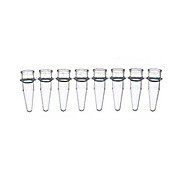 All PCR tubes are certified RNase/DNase-Free, Human DNA/PCR Inhibitor-Free, and non-pyrogenic. 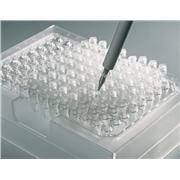 …to see how cold your samples are at a glance. 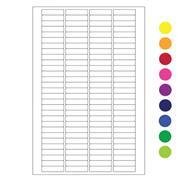 IsoFreeze® color change racks undergo a dramatic change to a contrasting color at 7ºC. 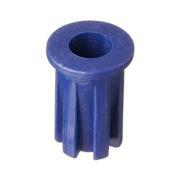 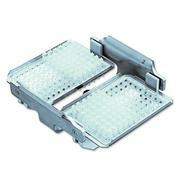 SBS footprint for use with liquid handing equipment. 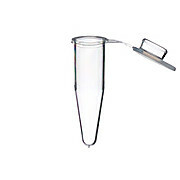 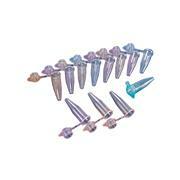 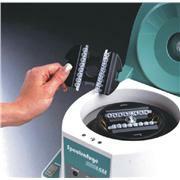 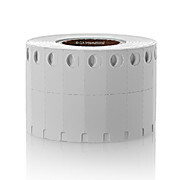 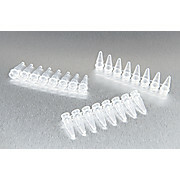 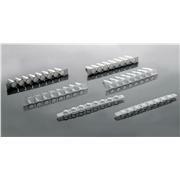 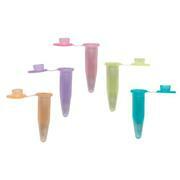 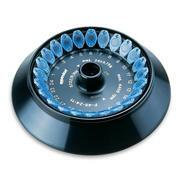 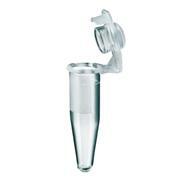 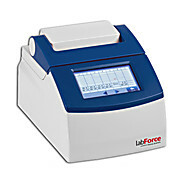 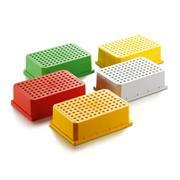 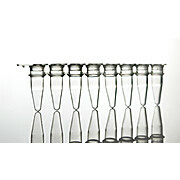 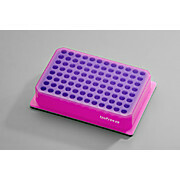 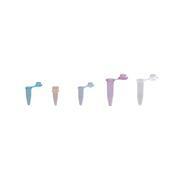 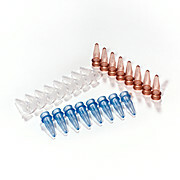 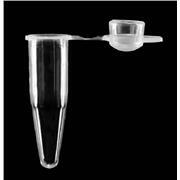 Accomodates 96-well PCR plates, strip tubes, or 0.2 mL tubes. 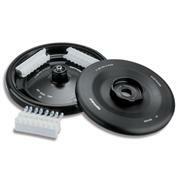 Rack does not come with lid.